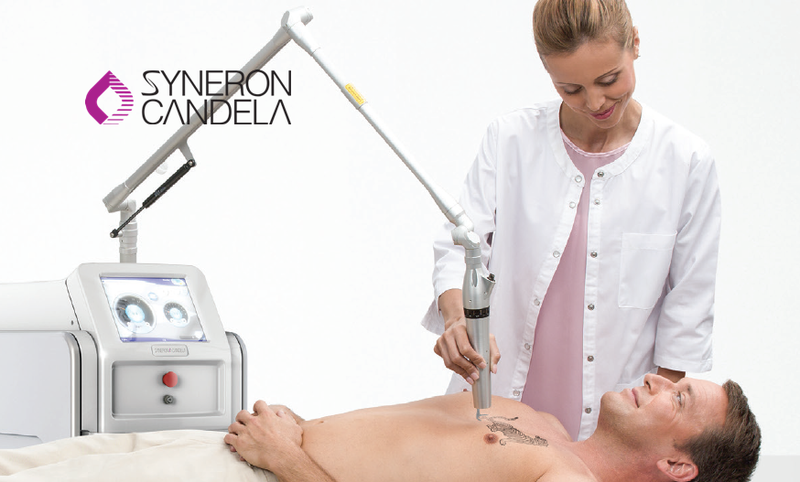 PicoWay is a remarkably innovative 3 wavelength picosecond laser with both full-beam & fractional capabilities from Syneron Candela, the most trusted name in aesthetic lasers. PicoWay’s unique mode of action is based on delivering ultra-short picosecond pulses of energy to the tissue. These bursts of energy create a photoacoustic impact which breaks up the target pigment into smaller, more easily eliminated particles. Integrated in a proven, reliable Candela platform. Featherweight handpieces and articulated arm mean improved user comfort over large treatment areas and long treatment days. Adjust wavelength, energy, spot size and repetition rate. Customize treatments with a broad range of spot sizes. Large spot sizes for faster coverage and the depth of penetration needed for deeper targets. Robust design enables future application developments.